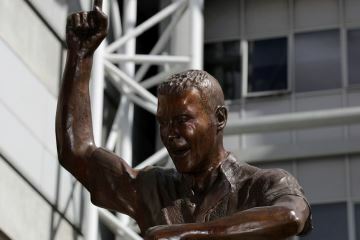 Alan Shearer | NUFC Blog. Archive for tag: Alan Shearer. 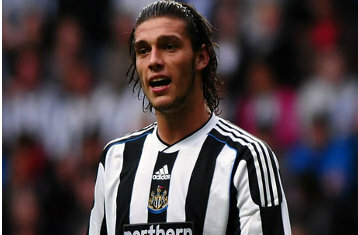 Give Andy Carroll the No.9 shirt! It’s an iconic jersey around these parts which has been worn by some of the clubs greatest legends over the years, but should Andy Carroll be next in line to wear the famous number 9 shirt? Well here it is, the third and final chapter of my mid-term player review. And a topical area for discussion, as speculation remains over a move for Leeds Utd’s Jermaine Beckford, or A.N. Other should we fail in that bid. The No.9 shirt is almost as synonymous with Newcastle United, as St James’ Park, the black and white stripes or that deed funny accent we’ve got. It’s been made particularly special in this part of the world because it’s been worn by some of the best players this country has seen. The likes of Gallacher, Milburn, MacDonald, Cole, Shearer have graced that shirt and it will undoubtedly always be a big shirt to fill. Ironic then, given that the No.9 shirt and the prestige it carries with it is currently up for grabs, that we have a group of strikers who fall somewhat short of the standards we’ve come to expect from our centre-floorboards, and that none of them look like earning that honour just yet, particularly in this current barren spell…..
Amidst the many transfer rumours on the go at the moment is some managerial speculation, as the Dail Mail writes that Newcastle legend, Alan Shearer has put his name forward for the vacant managerial post at Sheffield Wednesday. ‘Big Wednesday’ was an American coming-of-age film portraying the ‘growing-up’ of a group of young surfers, dealing with the changes in their lives, and contemplating ‘the mythical day when the greatest, cleanest, most transcendent wave of all will come’. 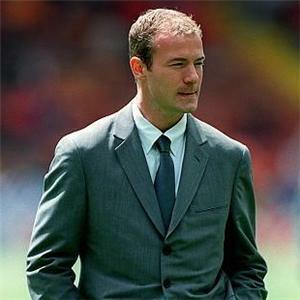 And maybe Shearer’s ‘Big Wednesday’ is close, when he finally gets chance to prove his managerial credentials, or not. Some will argue that Shearer has already had his chance and proven that he’s not up to task, having singularly failed to have the impact we were desperate for in our relegation run-in. 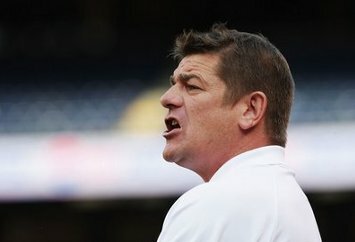 And it was ultimately under his guidance that we dropped like a black and white stone to the depths of the Championship.